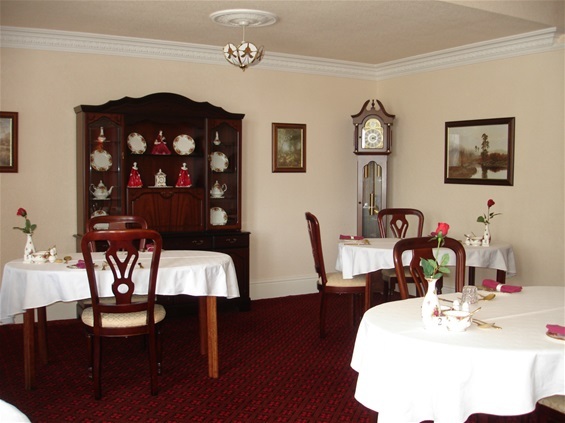 The dining room is very spacious with 5 large tables to sit 10 people in comfort. We serve a 4 course dinner. Traditional,delicious food with a varied menu. A good selection of wines are available.